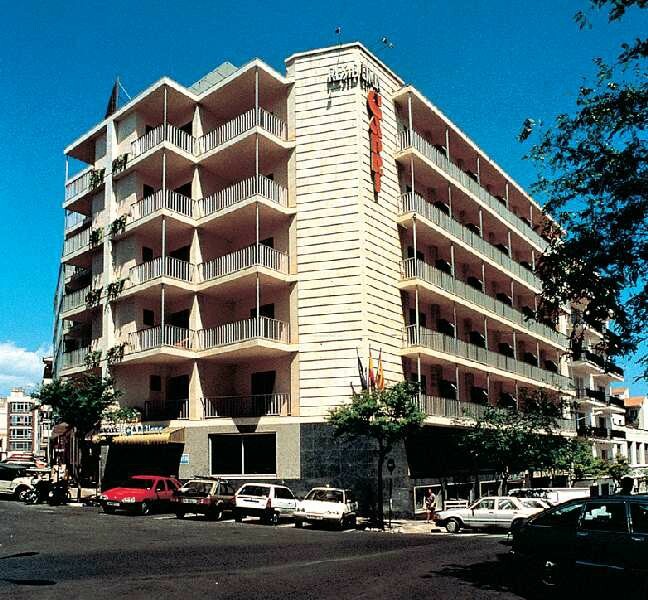 This hotel was completely renovated in the year 2001 and comprises a total of 140 rooms on 6 floors. Facilities include a 24-hour reception with a safe, a currency exchange facility, conference facilities, Internet access (fees apply), a cosy bar and a restaurant. In addition to this, room and laundry services are available. Each air-conditioned room at the Hotel Capri Le Petit Spa features wooden floors, a flat-screen TV and a balcony. 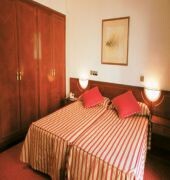 The hotel also offers independent apartments with kitchen facilities. 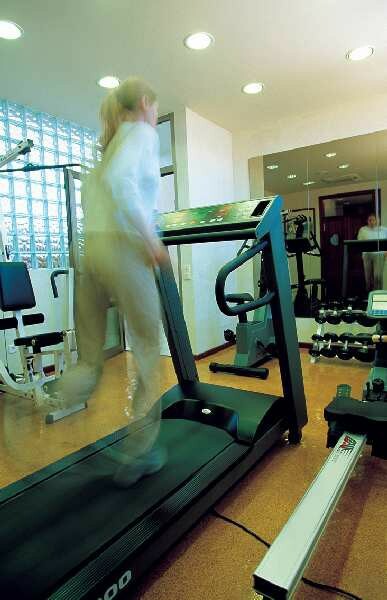 The Capri Hotel offers a retreat for travellers who need to relax with its recreational facilities like the jacuzzi, steam bath, spa, solarium, and gymnasium. After unwinding, guests can request for a taxi ride to get to the beach in 10 minutes. 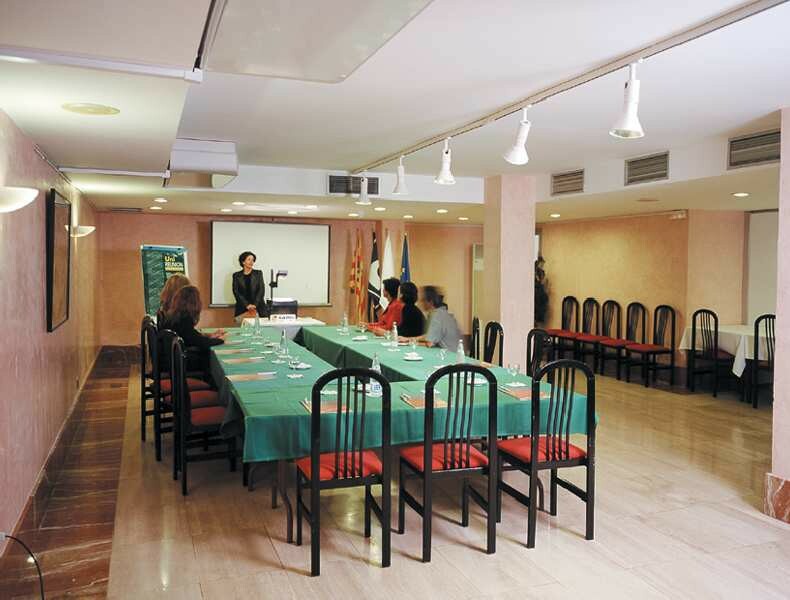 Conference rooms are also available at the Capri for hosting important meetings and other events.